A small, no-frills hotel but with a fantastic location; 50m from the Clotes chairlift and just a little more to the centre of this lively resort. The bar is a good starting point for the seemingly neverending après in Sauze. A great choice if you're looking to make the most of this party town. Close to the centre of the resort and only 50m from the Clotes chairlift. Continental breakfast and three course evening meal. Christmas & New Year meals are included. 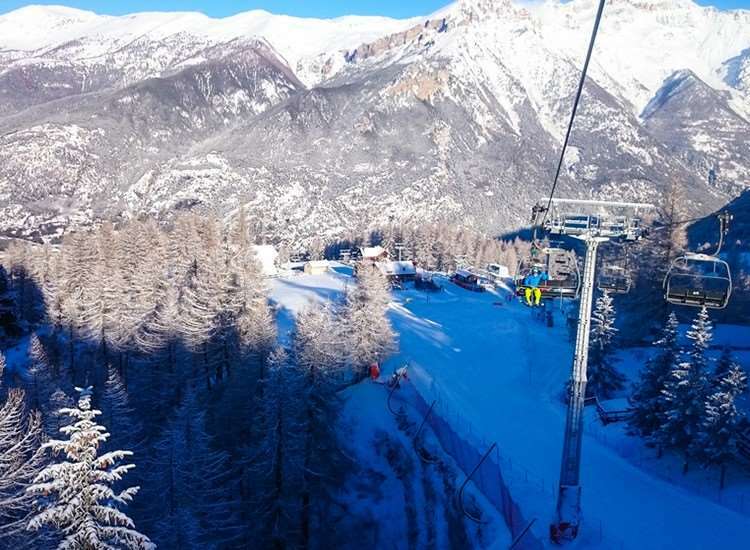 Sauze D'Oulx is a traffic free resort and as a result on arrival day, customers will need to walk from the coach park with their luggage to their accommodation (max. 15mins away). Alternatively, we offer a free luggage drop service where we will deliver the luggage to the accommodation up to around 2 hours after your arrival.